Popular American rapper, Meek Mill, is gaining more government recognition! Meek was initially given honours like this from Houston and his hometown and Philly actually gave him an entire weekend. 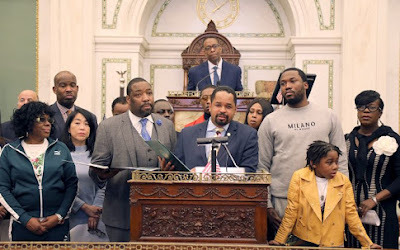 Now, News from a well-known source explains that , Brandon McGee, the Connecticut State Rep. will give Meek a key to the State....not only that,he will be given a state-level proclamation declaring March 19,2019, as "Meek Mill Day" in Nutmeg State. 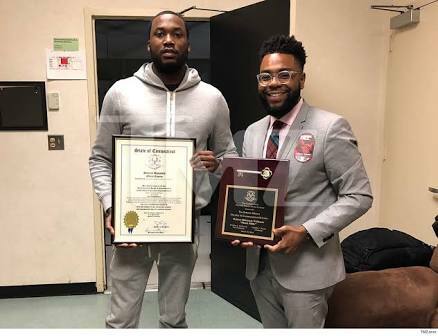 He's actually receiving a state key because of his efforts to reform criminal justice and also as a result of the same reason 'he's been getting "Days" all over the country during his current Motivation Tour'. 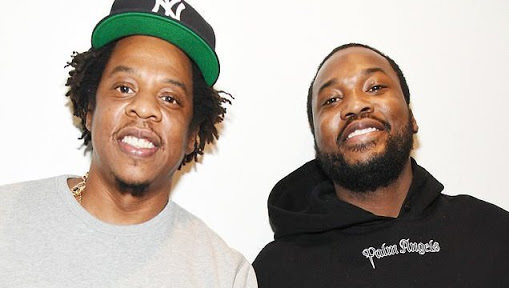 Meek has just started his 'REFORM Alliance' with Jay-Z and other powerful names in Jan.Recently, the state legislature passed a bill to reestablish voting privileges to sentenced felons who are on parole.